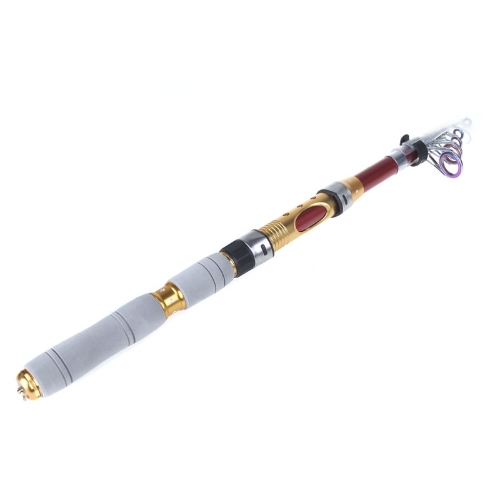 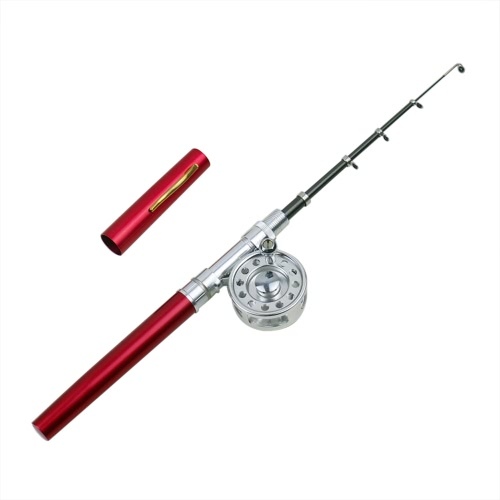 Take this set of telescopic fishing rod and closed fishing reel and enjoy your day of fishing! 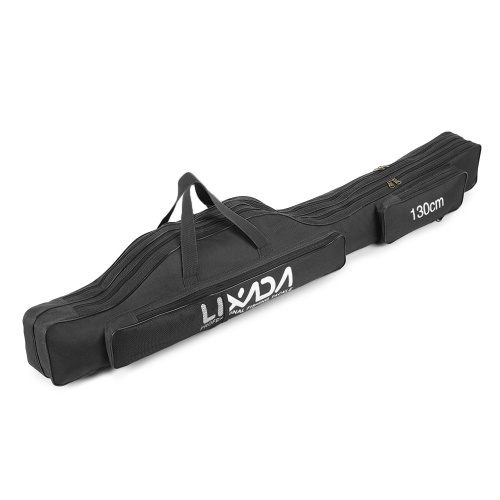 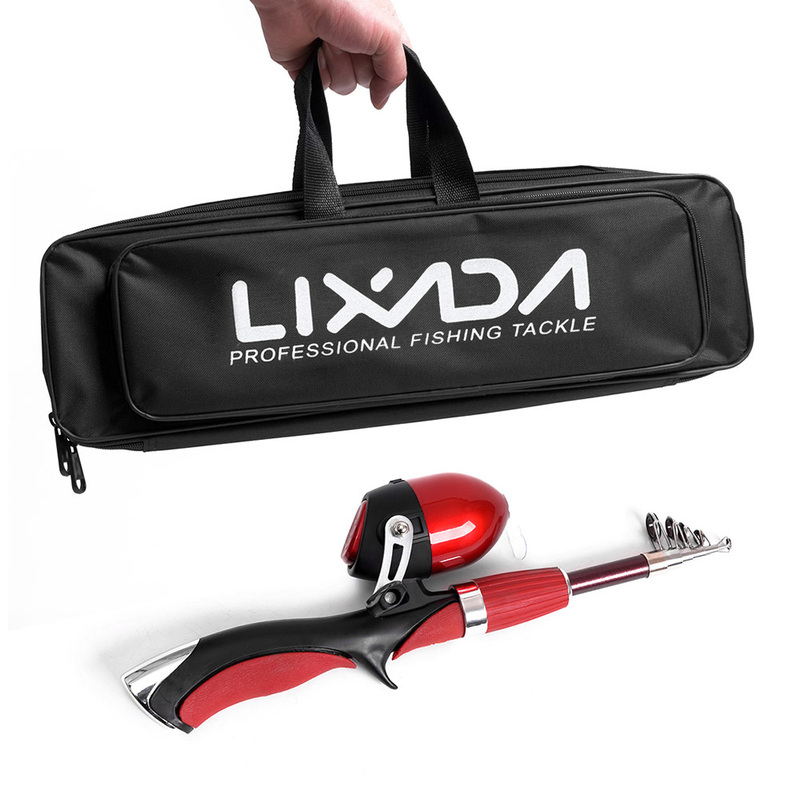 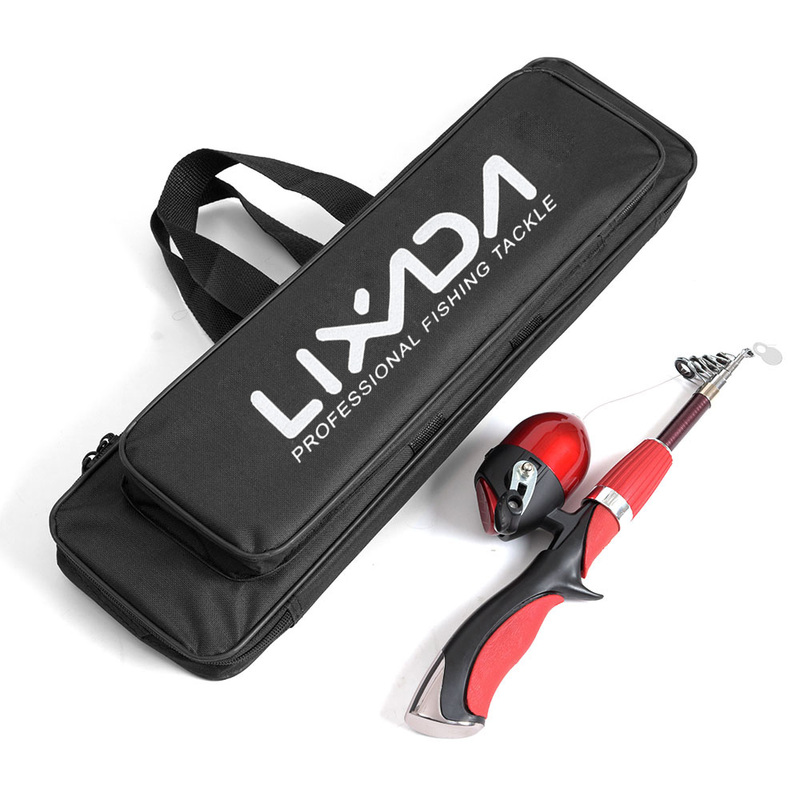 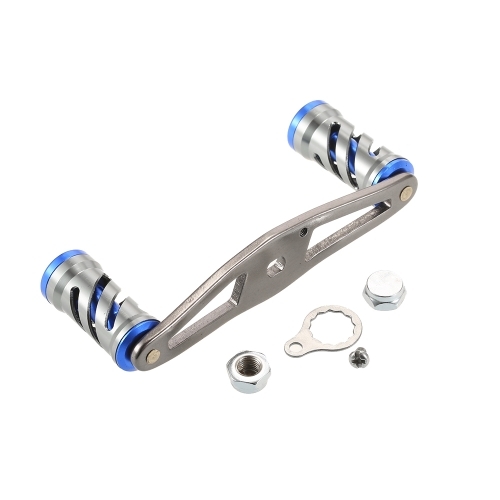 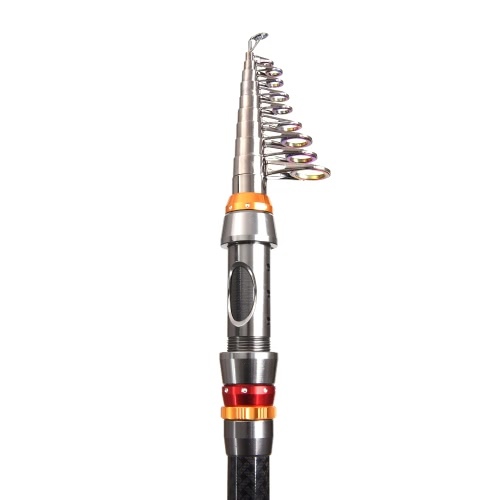 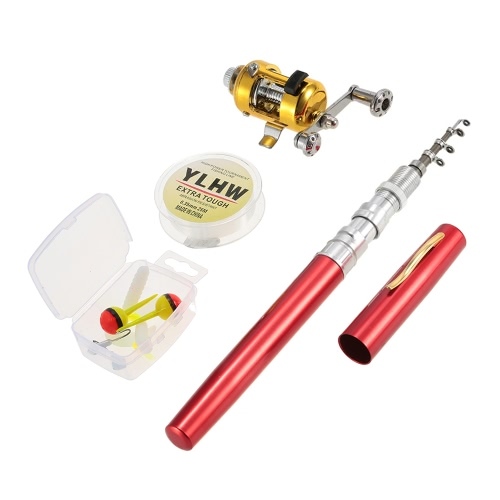 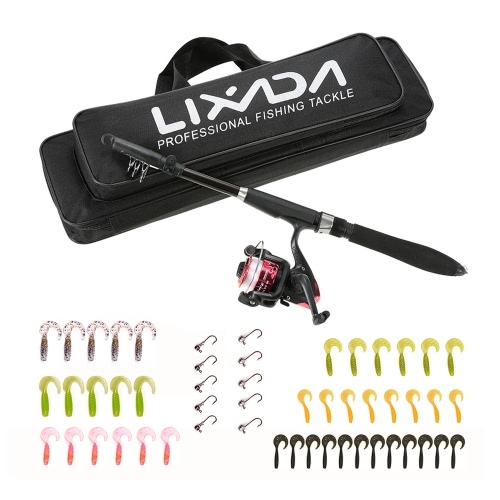 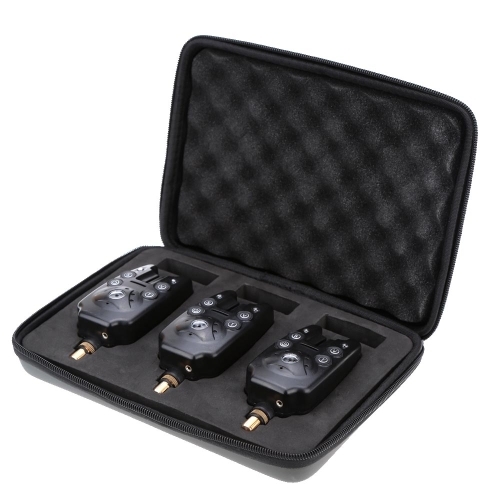 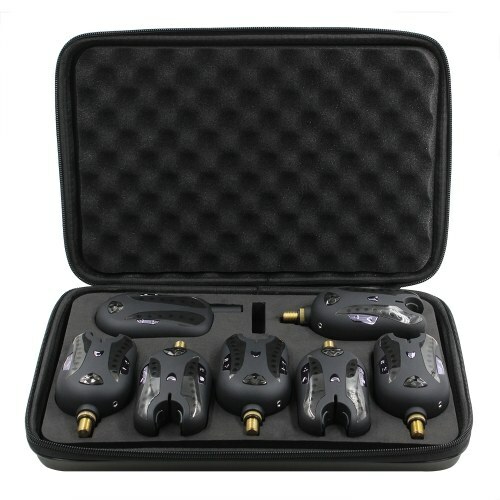 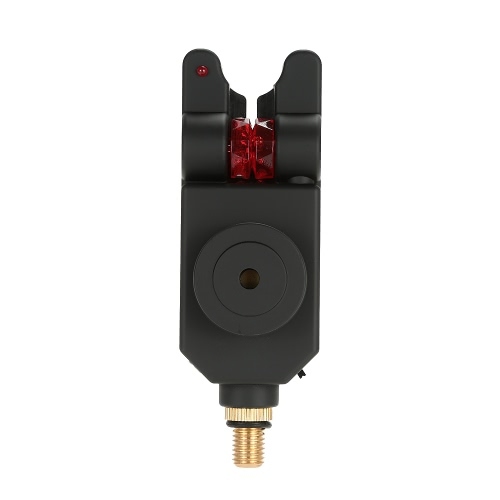 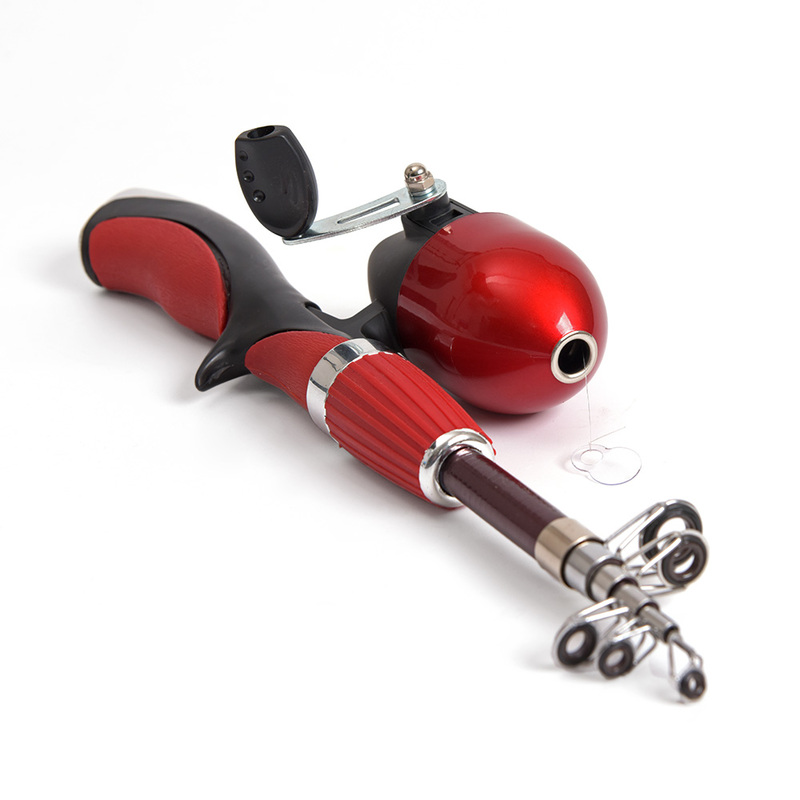 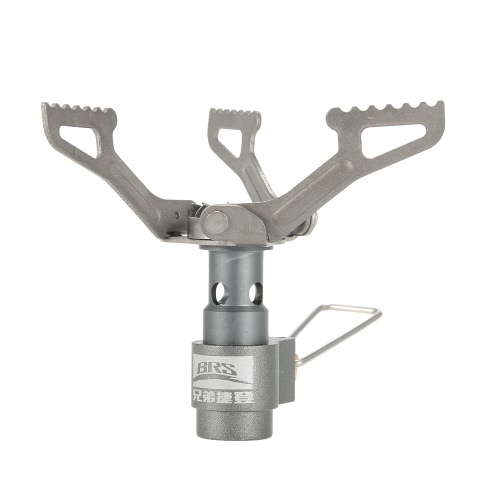 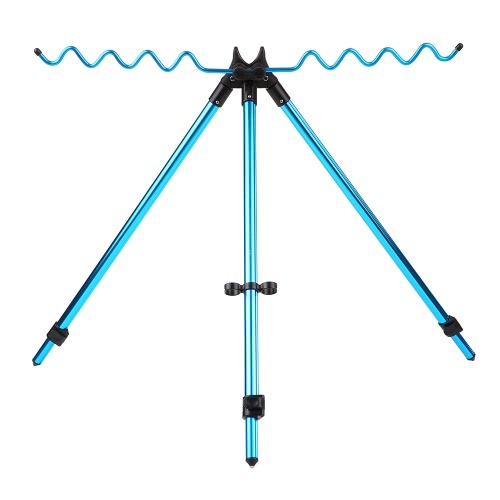 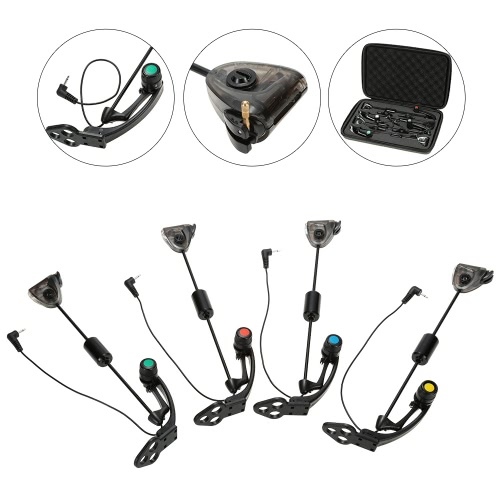 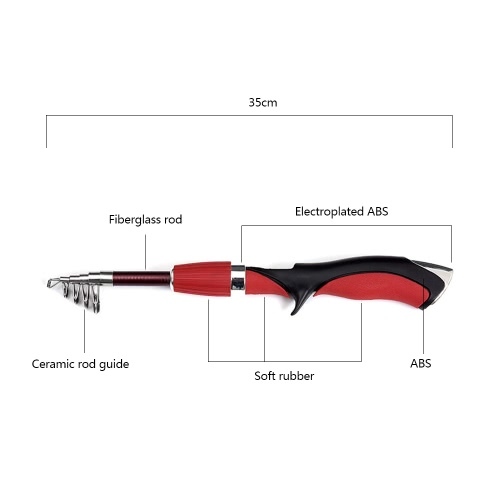 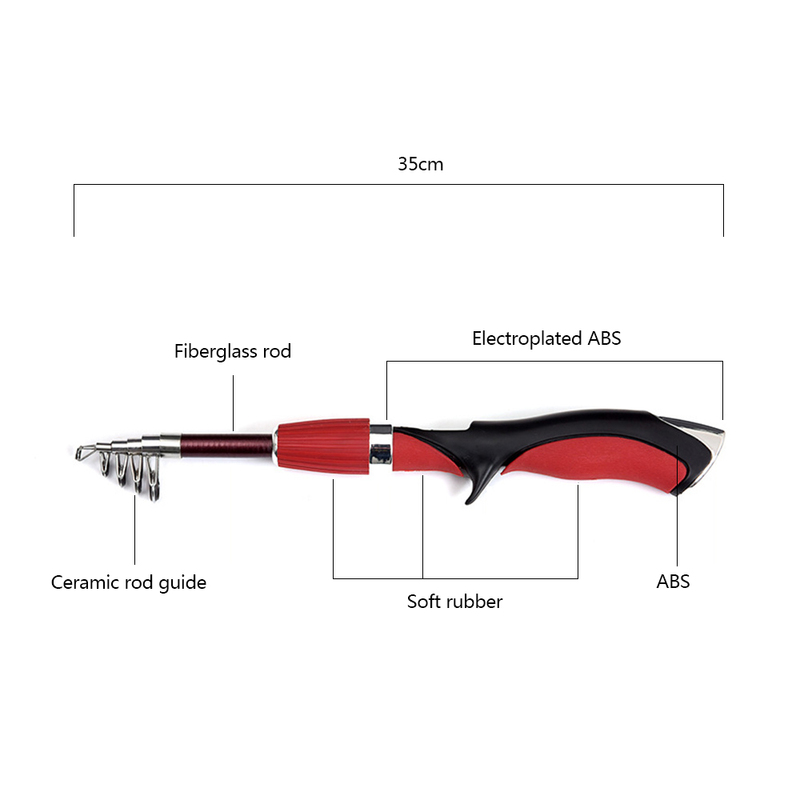 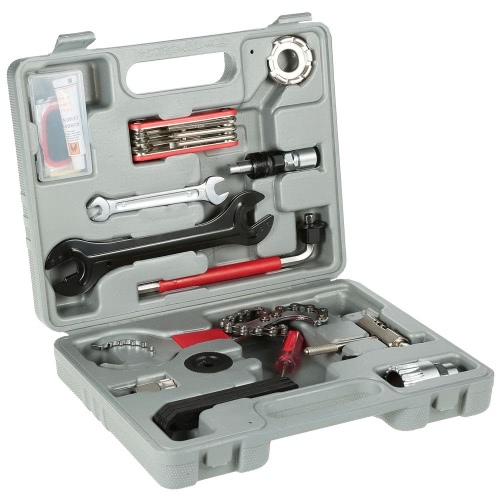 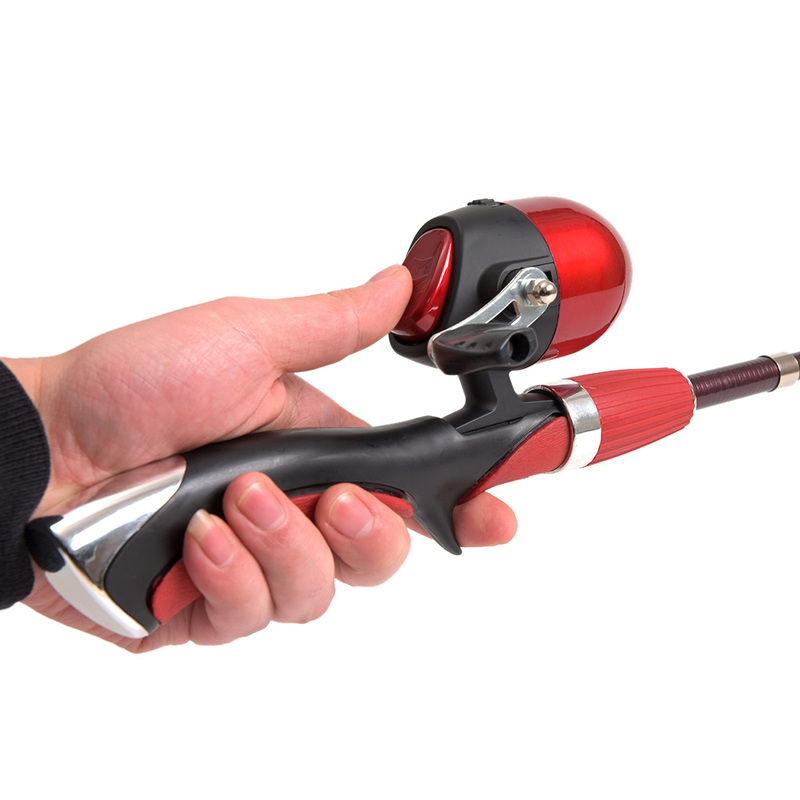 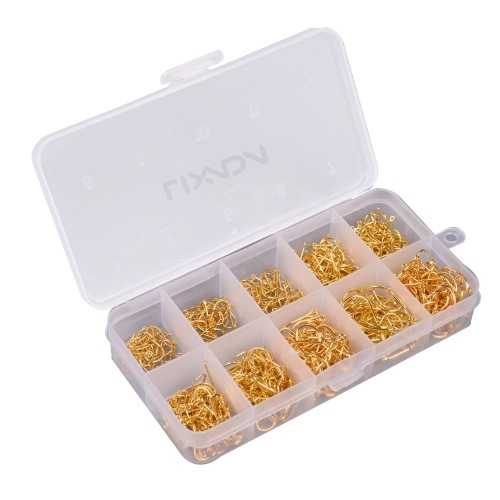 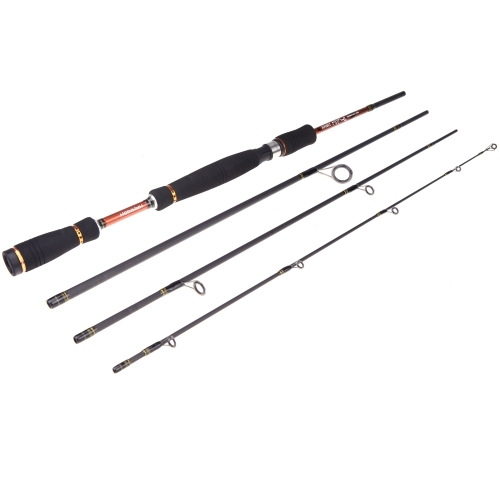 Package includes a telescopic mini fishing rod and a closed fishing reel. 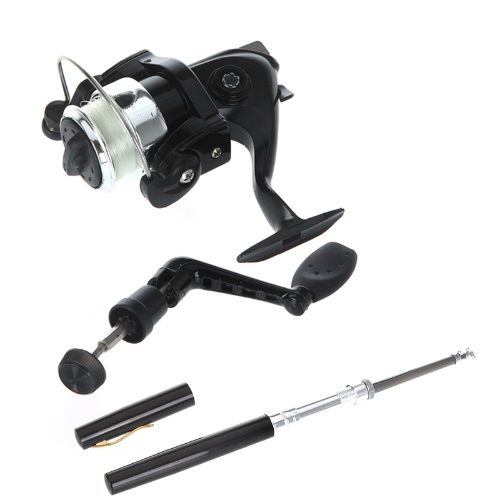 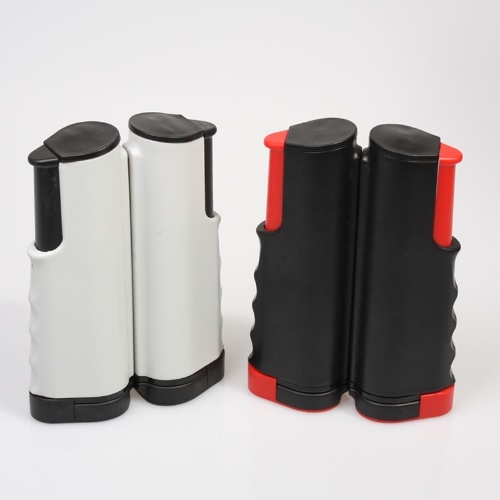 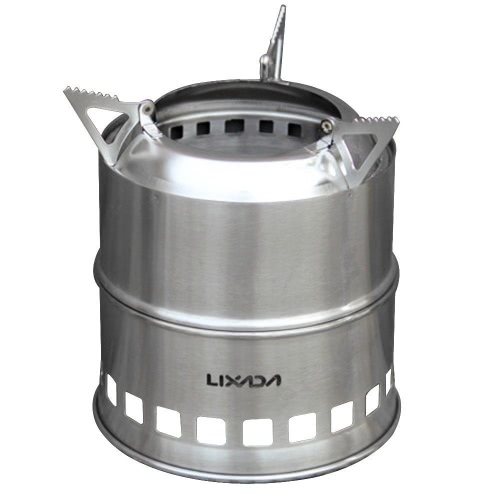 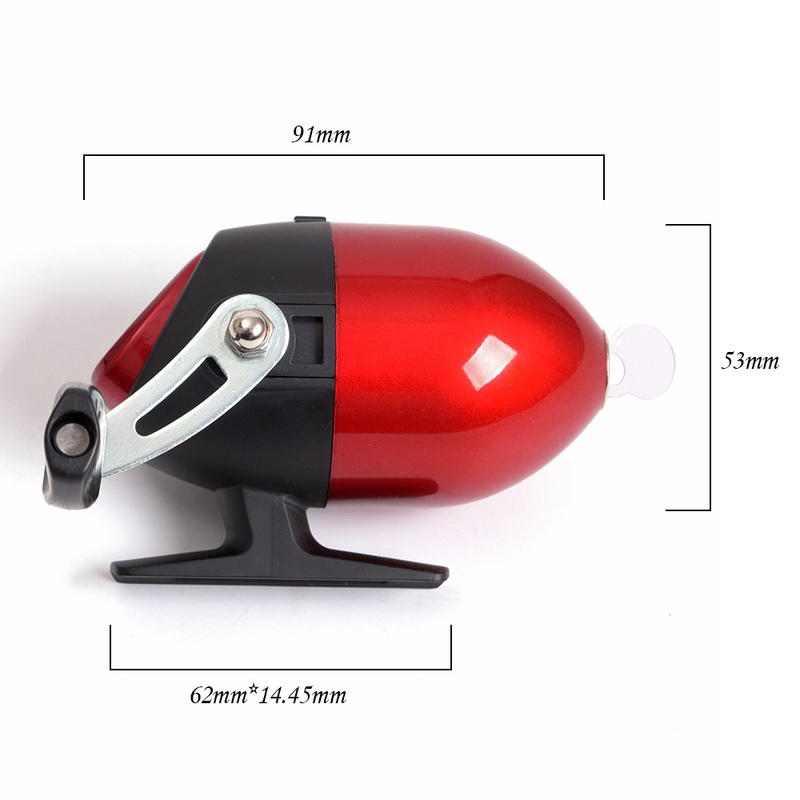 Closed fishing reel, good protection performance. 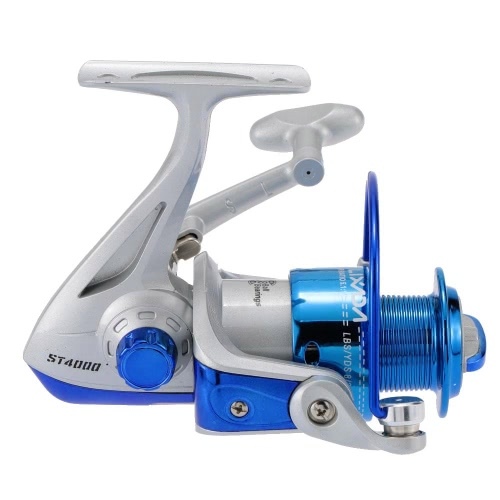 Pre-spooled with 50m fishing line. 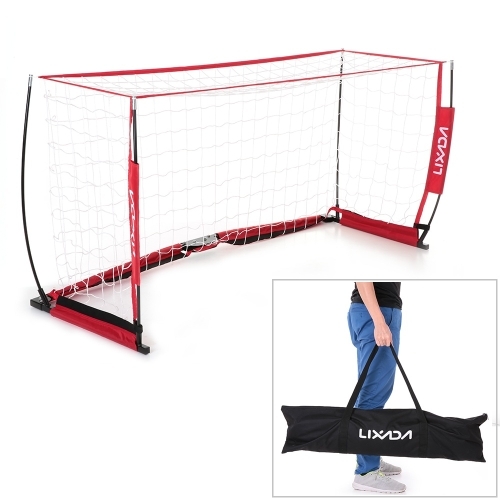 Come with a practical storage bag.